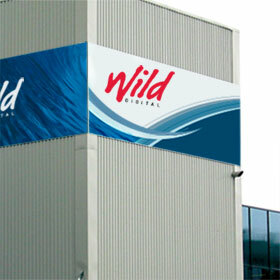 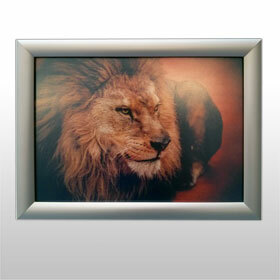 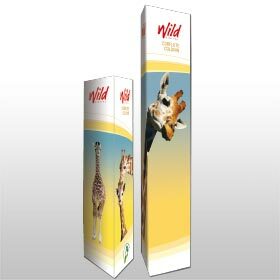 Wild Digital - Products. 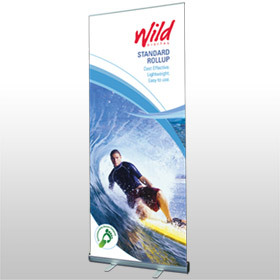 Browse our full range of products. 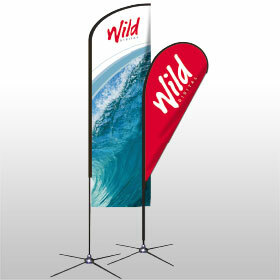 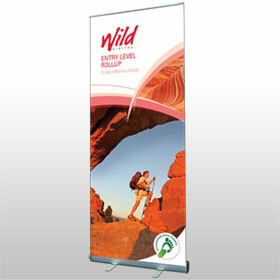 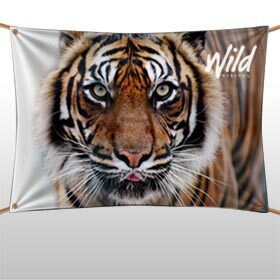 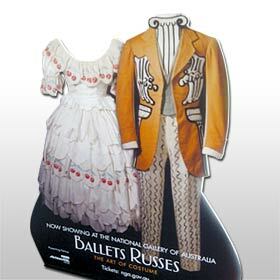 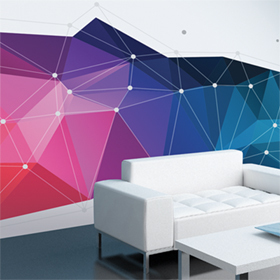 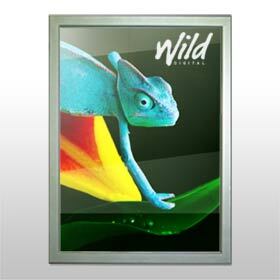 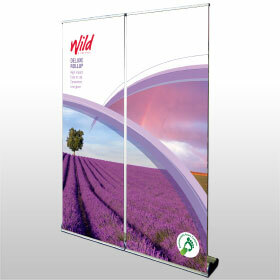 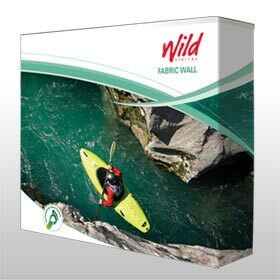 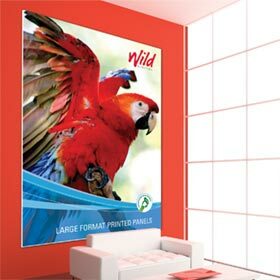 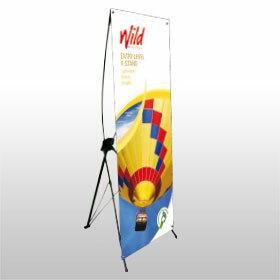 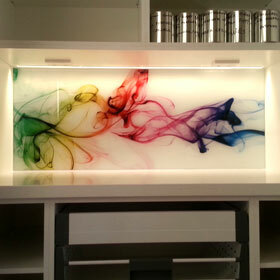 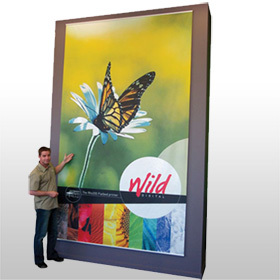 At Wild Digital we stock a wide range of display and marketing products. 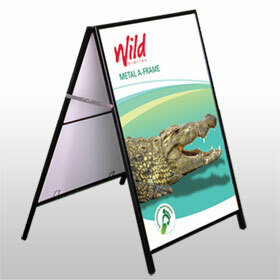 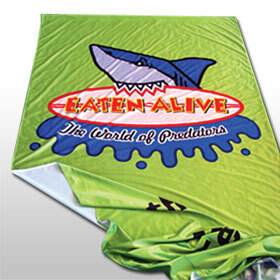 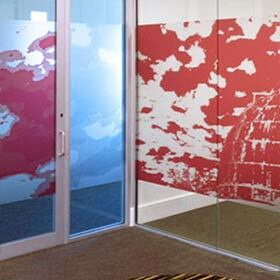 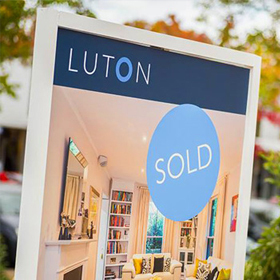 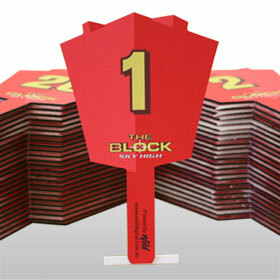 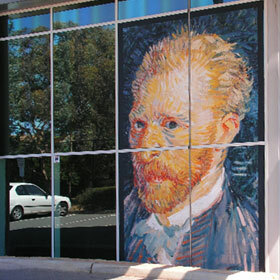 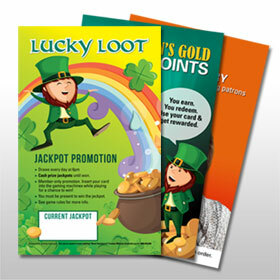 Whether you need internal graphics or external signage we can help you. 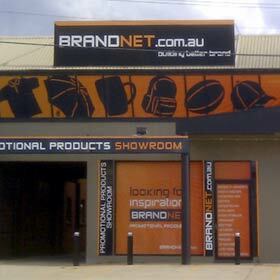 Browse through our products below to find what you need.